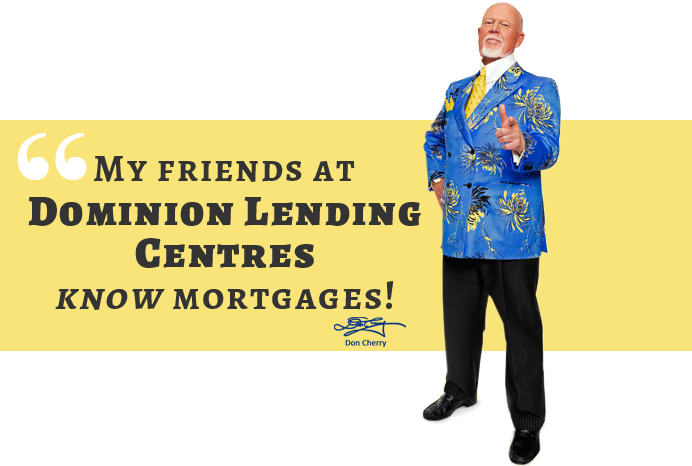 Dominion Lending Centres- Regional Mortgage Group is able to help good credit clients with all of your Pre-Approval, Home Purchase, Renewal / Transfer and Refinancing needs. Copy of Insurance Application Waiver (MPP). Gift Letter with Associated Bank Statement. Job Letter and Current Paystub. Home Appraisal (if mortgage is insured, CMHC/Genworth cover this expense). Copy of the Renewal Notice from your current lender.